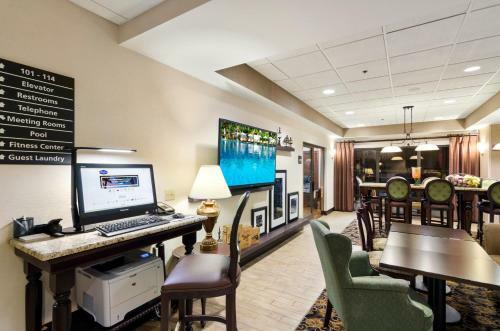 This Mount Dora, Florida hotel offers a free breakfast and free high-speed internet access. 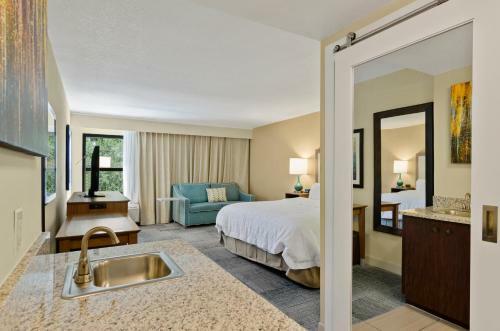 Disney World is a short drive from the hotel. 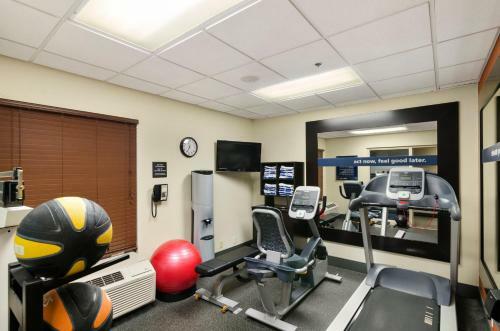 Marina del Rey is also nearby. 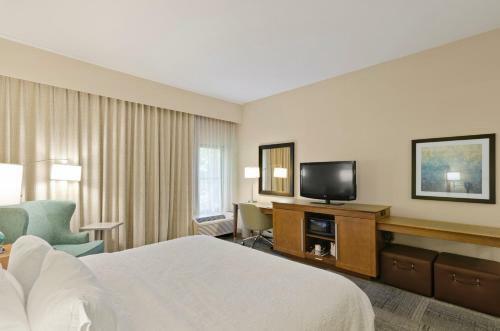 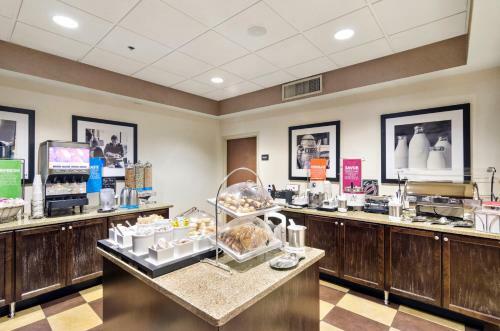 Every room at the Hampton Inn Mount Dora includes a coffee maker and a work desk. 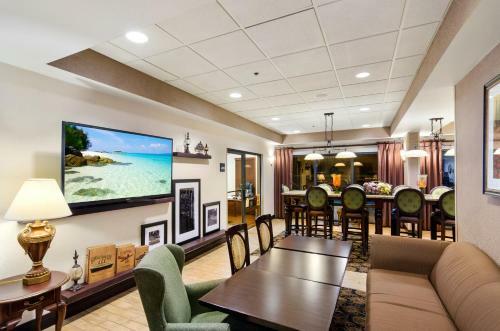 The rooms also come equipped with cable TV. 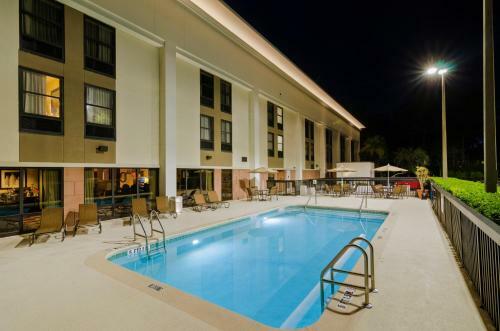 A fitness room and an outdoor pool are on-site at the Mount Dora Hampton Inn hotel. 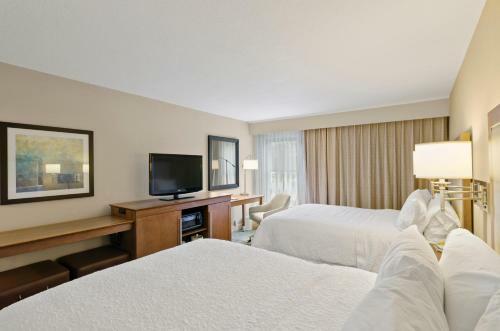 The hotel offers luggage storage and a lounge. 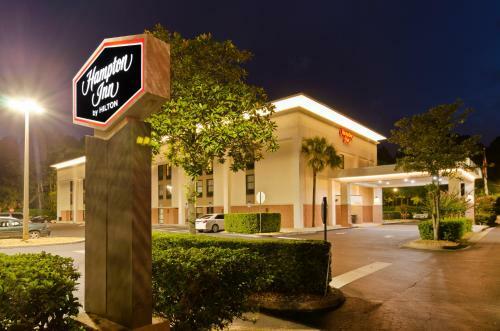 The Mount Dora, Florida Hampton Inn hotel is minutes from the historic city centre. 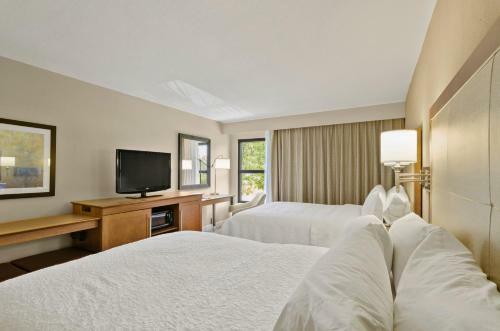 Orange Tee Driving Range is just a short drive from the hotel. 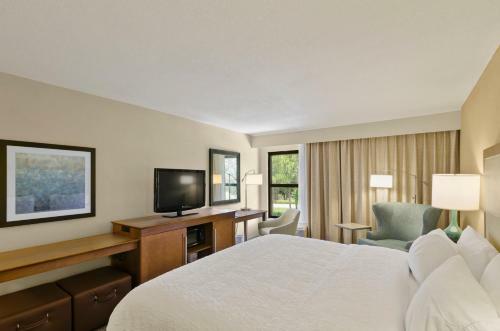 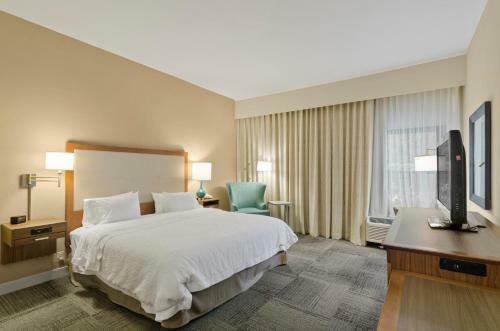 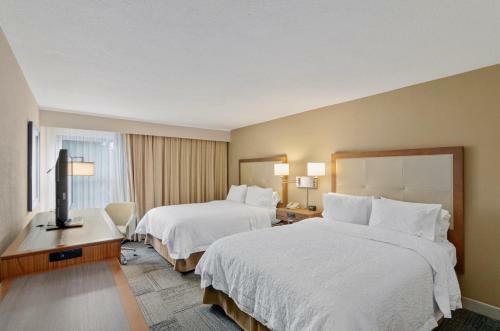 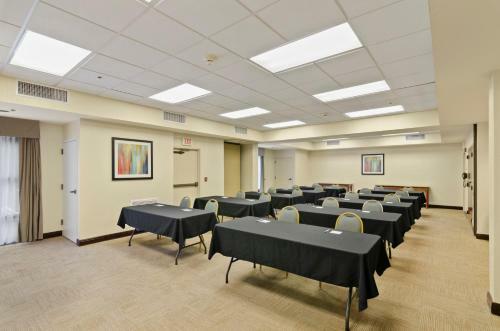 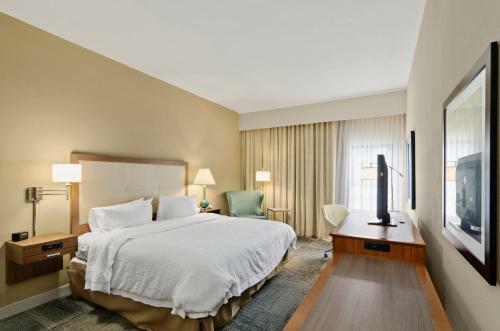 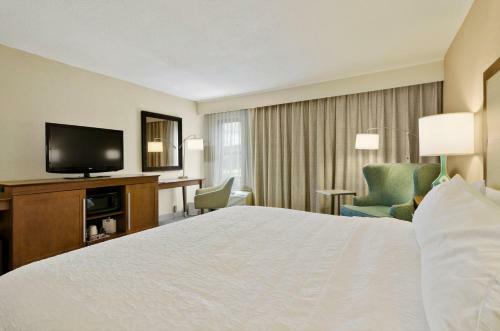 the hotel Hampton Inn Mount Dora so we can give you detailed rates for the rooms in the desired period.